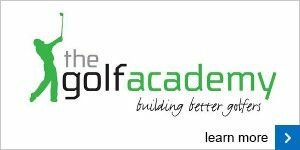 A great drill that is designed to help you check exactly when your power is being released is to make some swings holding the wrong end of the club. Listen out for the swoosh - it should come through the impact area. If it is coming before that, please come and see me and I will help you find a more powerful swing. One of the biggest power killers is tension. 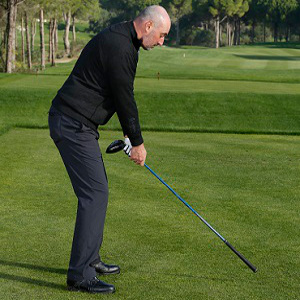 To hit the ball a long way you need to move with freedom and flexibility. However, all too often I see players, just as they address the ball, squeeze the grip. This creates tension in the forearms that destroys that rhythmical, free-flowing movement that will help you hit the ball powerfully. 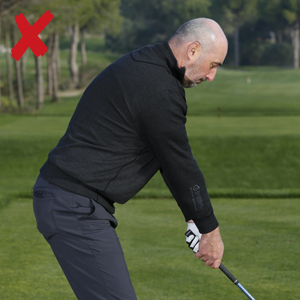 Make sure that at address, your forearms are not too tight and that your grip is not too tense. Keeping this in mind as you head out onto the course could make a big difference. Power and accuracy go hand in hand and they both stem from sound fundamental swing mechanics. 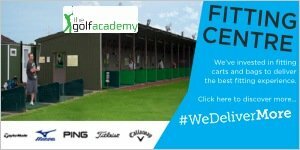 If you would like help on the specifics of your own game, please come into the pro shop to book a lesson.